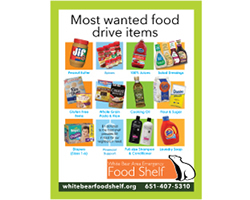 A fun way to help your neighbors in need is to sponsor a food drive for the White Bear Area Emergency Food Shelf. 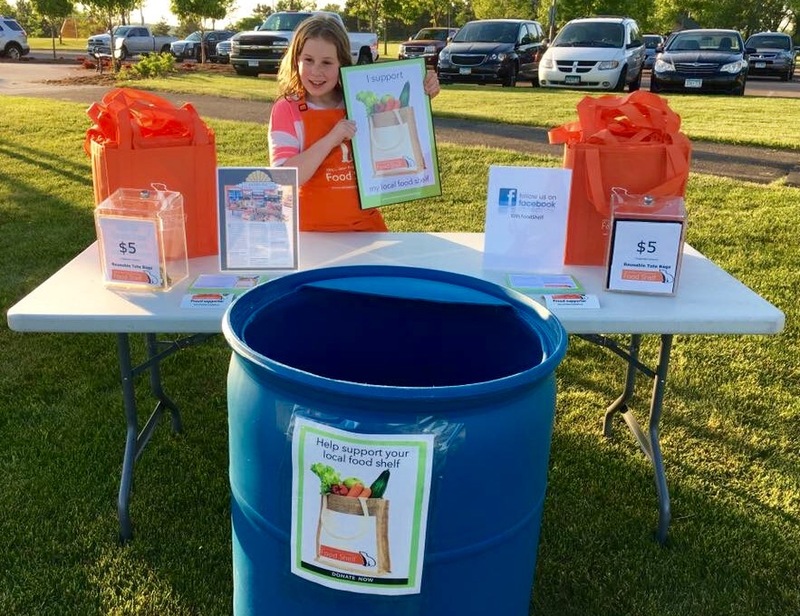 Whether it’s with your neighbors, customers, school, church or the community at large, a food drive can greatly help us replenish our shelves and continue to meet the growing demand for food assistance in the community. 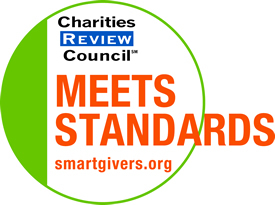 Call the Food Shelf to register your event at (651) 407-5310 x223 or email info@whitebearfoodshelf.org. Set a goal and keep participants updated on progress.